The Seven Seals on the Scroll in God’s Hand (Rev. 5): What do seals do and what do they mean? This entry was posted in Apocalypse, Michael D. Rhodes, Revelation, Richard D. Draper on April 23, 2014 by Administrator. 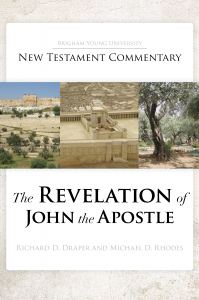 In Revelation chapter 4, John describes certain animals that inhabit the throne room of God. What are these animals and what is their function? This entry was posted in Apocalypse, Michael D. Rhodes, Revelation, Richard D. Draper on April 4, 2014 by Administrator. 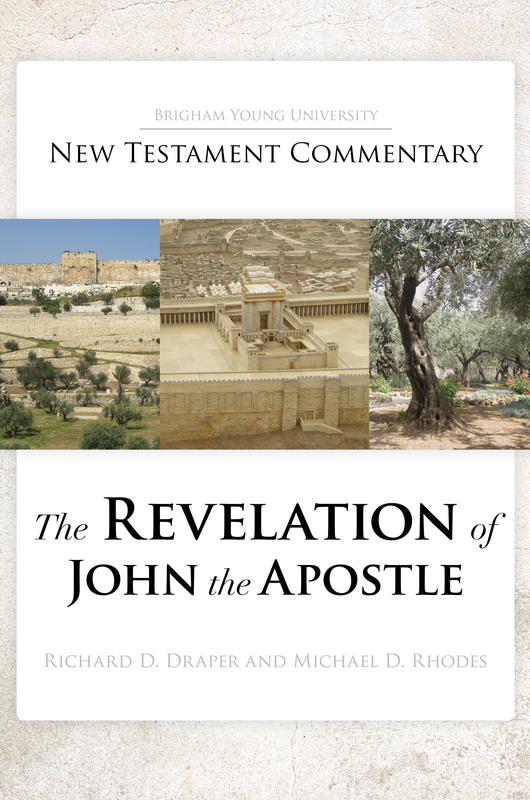 What message of hope does the Book of Revelation provide for us today? This entry was posted in Apocalypse, Revelation, Richard D. Draper on February 25, 2014 by Administrator. For whom was the book of Revelation written and why? This entry was posted in Apocalypse, Revelation, Richard D. Draper on January 20, 2014 by Administrator.